This in-bed toolbox has been sitting in the garage for a couple of months. You may recognize the diamond plate as the box has been serving as my workbench. Now that the snow has melted out of the bed of the truck, I'm finally able to get it installed. 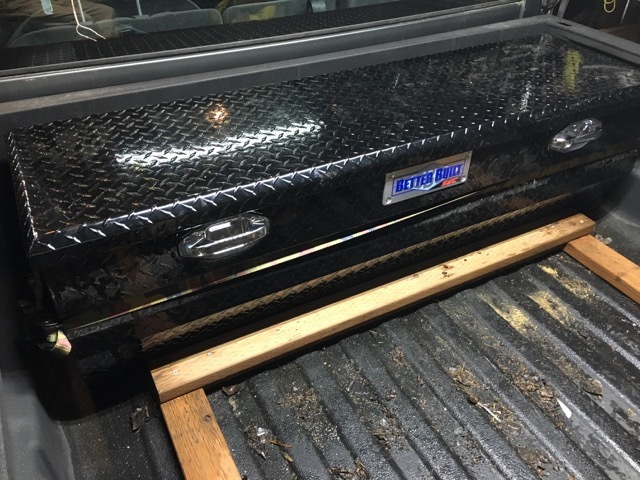 Step 1 was modifying the all weather wood rack holding the 540 lbs of gravel that I have been using as snow plow ballast towards the tailgate end of the bed. These 2x4s were just braced against the front of the bed. Now they are braced against the tool box. I have some SS hardware, fender washers and lock nuts to firmly attach the box into the bed. I had ordered this toolbox through Lowe's around the end of August. Near the end of October, the store discovered that it was never really ordered. It finally arrived around the end of November. I'm glad I wasn't in a hurry. This toolbox will be the home for the two 2000 watt Champion inverter generators when they are not in use. The two generators can be paralleled to put out 3600 watts continuous. 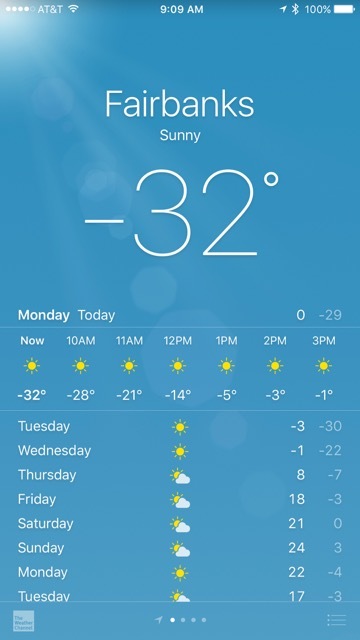 This is enough to run the RV air conditioner if we are somewhere without electricity. And the 2000 watt generators will fit easily into the toolbox and at under 50 lbs, be somewhat manageable by myself. 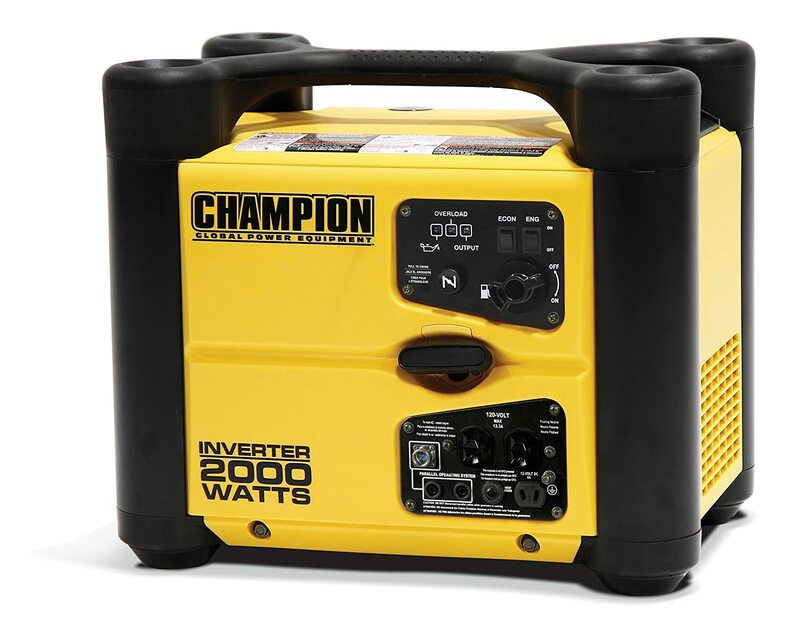 A single 3500 watt generator is taller than the tool box and weighs around 100 lbs. Not manageable at all. I'm estimating that the two Champions will take up about ⅔ of the toolbox. A gas container for the generators may take up the remaining space along with spare engine fluids. The toolbox is resting directly on the bed of the truck and not hanging on the bed rails like many truck tool boxes so the weight is not an issue. There is still about 1½' of space between the toolbox and the fifth wheel hitch for other storage as long as it is below the level of the bed rails. Around the beginning of February, I ordered a roll up tonneau cover from Amazon. It was labeled Prime and I chose the free shipping option. After three weeks of the shipping status never progressed beyond "We received your order", I cancelled and re-ordered the exact same item (same vendor - Amazon) but selected expedited shipping. It was shipped the next day. What a racket... By the way, in Alaska, Amazon two-day shipping translates to just under a week. 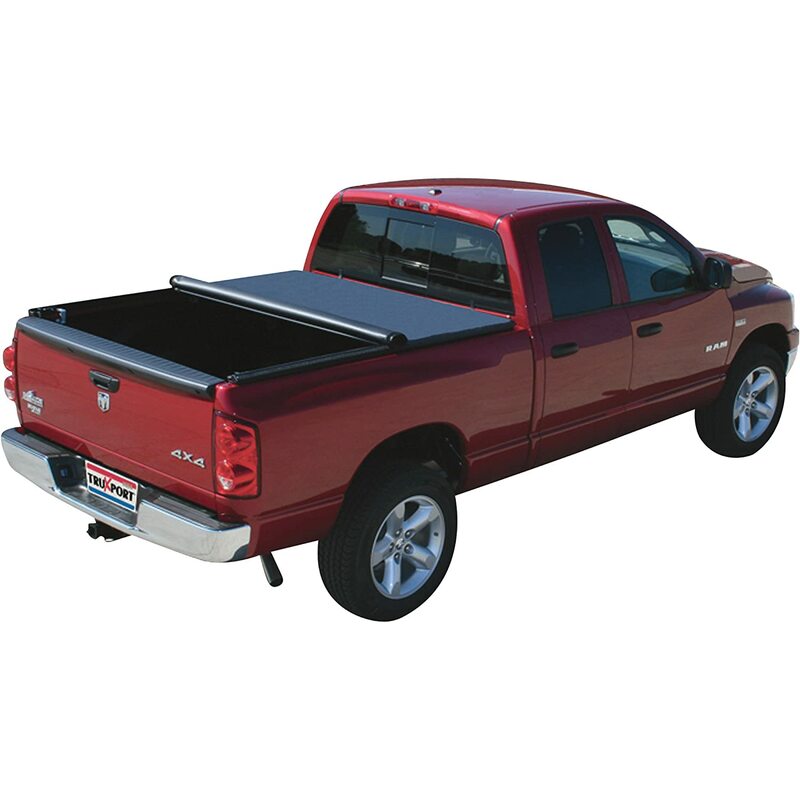 The tonneau cover is just a way to keep honest people honest. When not pulling the trailer, I think that it might be a good idea to cover up whatever is in the bed of the truck. BTW, winter is still hanging around. Not much else to do but wait it out. Good idea to secure the generators when not using them....what about when they're in use? I don't see them being used when we're not around and would just prefer to have them sitting in the bed of the truck rather than on the ground. I don't do the RV thing but I assume the truck will be disconnected from the trailer and then the generators set on the ground? Yep, either on the ground or on the bed of the truck near the tail gate. They won't be run while in the tool box. I don't believe I will ever be able to live where I would have to say something along the lines of "Now that the snow has melted out of the bed of the truck...". I guess I am a wimp! I'm glad you're going to secure the generators. We have seen the Hondas linked together several times and it seems to be a great solution, just too portable, for bad folks, that is. Good plan!